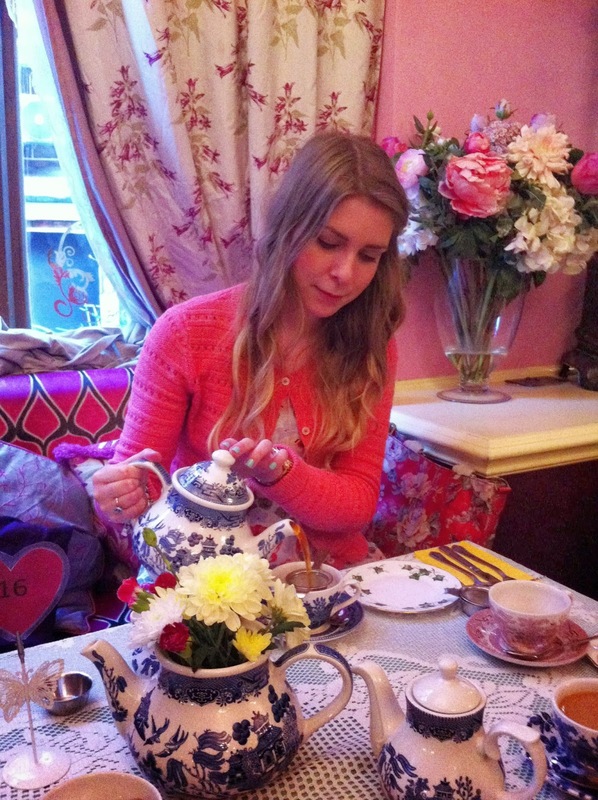 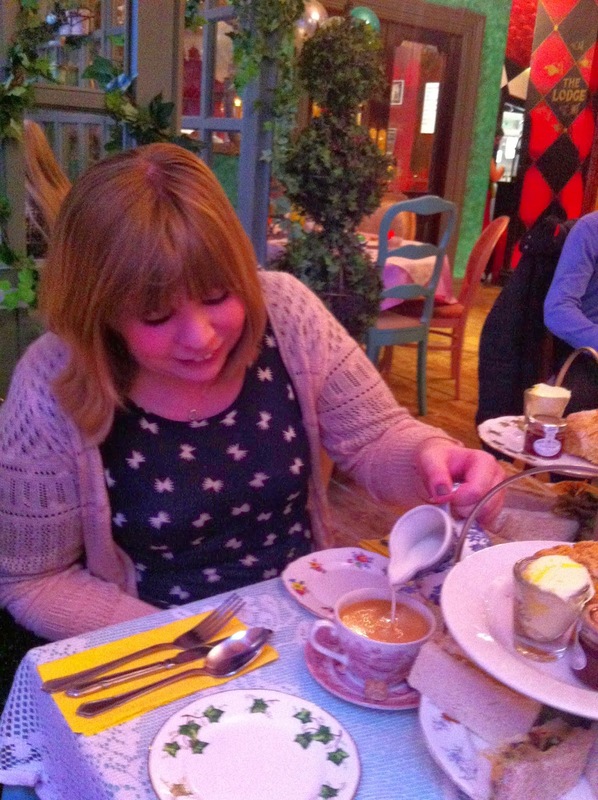 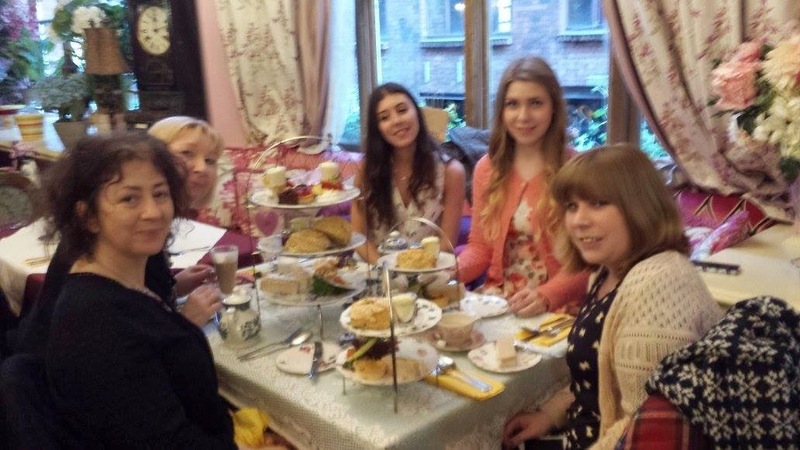 Last Friday, I visited the Richmond Tea Rooms in Manchester, with my Sister, Mother, Aunt and Cousin. 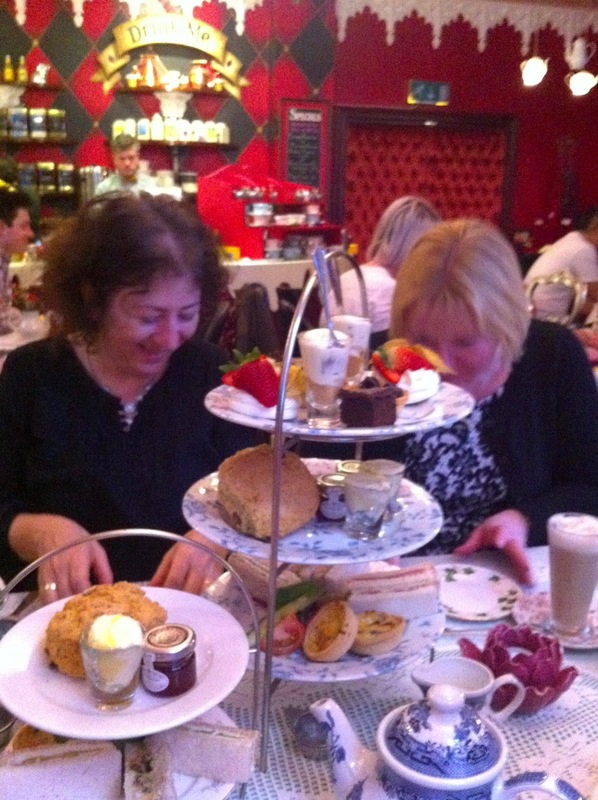 We had a delightful afternoon in a beautiful setting. 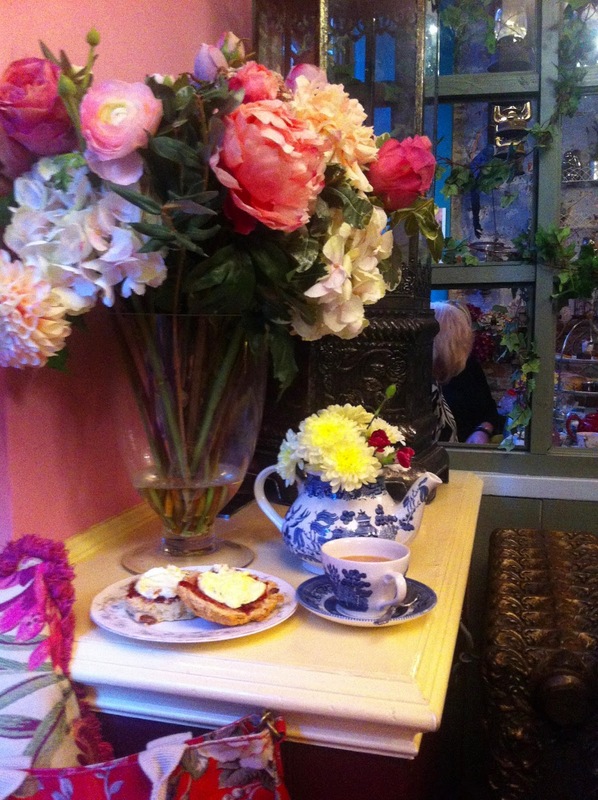 Nestled away in The Village, the Richmond Tea Rooms is a traditional English Tea Shop with a Tim Burton inspired twist. 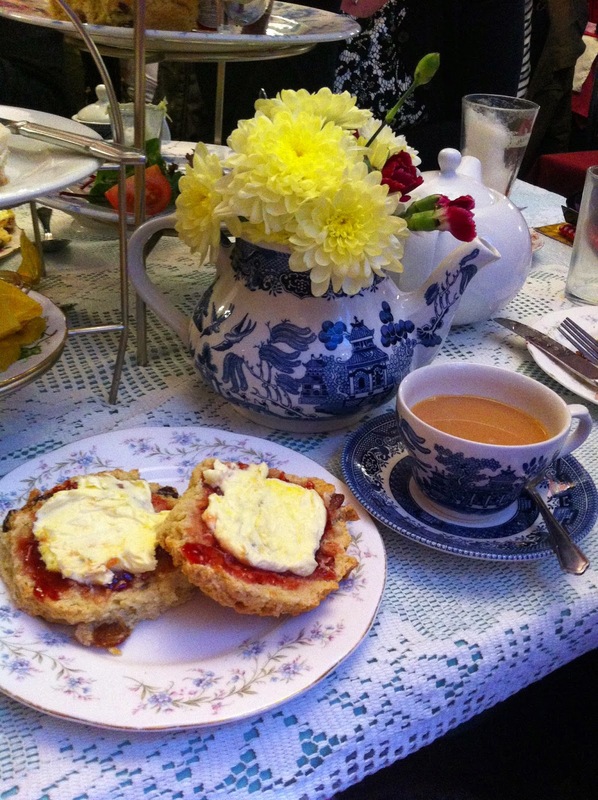 We had a selection of Hatter's Teas (tea, sandwiches, quiche, scone, jam and cream) and Queen's Teas (all of the previous, with an additional selection of cakes and pastries). 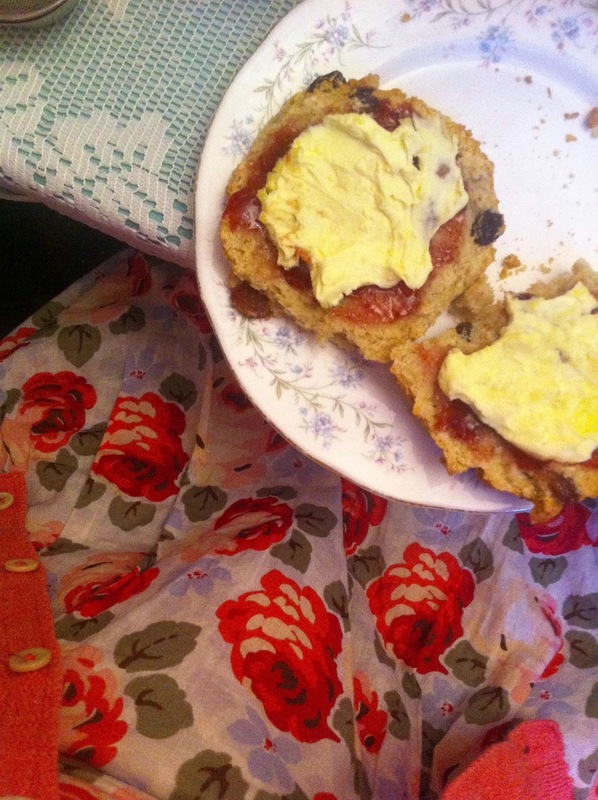 All homemade.